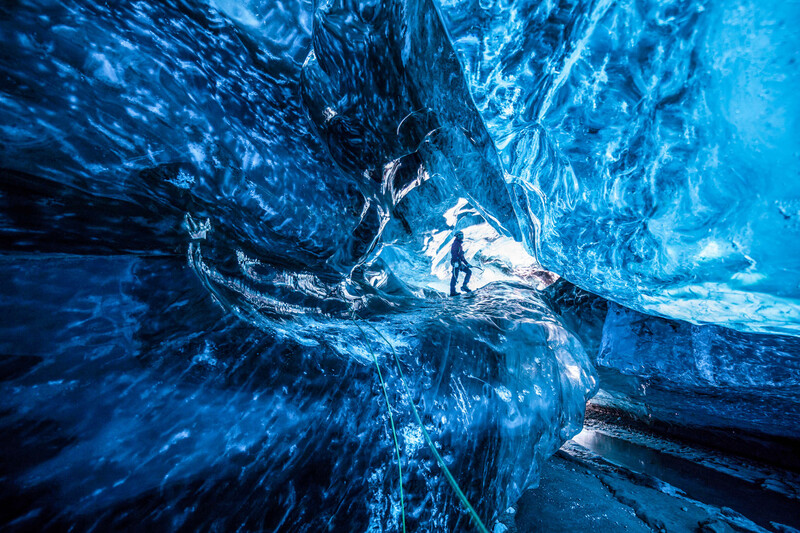 Thousands of years ago, man came out of the caves to explore the vast world. And I think we now live better, better like this. Far away from caves. And now, some men are doing the opposite. 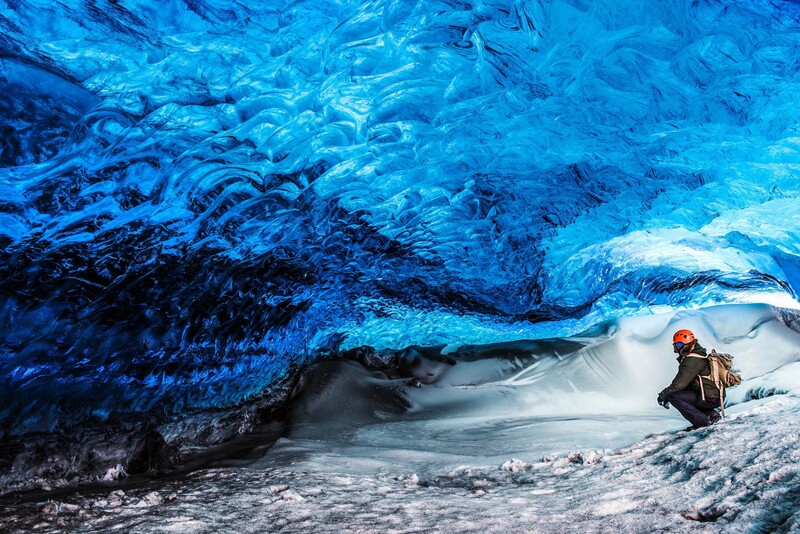 They explore and travel across the majestic caves, ice caves, of the Vatnajökull Glacier in Iceland. The pictures they took are really, really amazing. Just to imagine millions of tons of ice above my head makes me crazy. But for sure it’s the best way to live in an adventurer’s way. 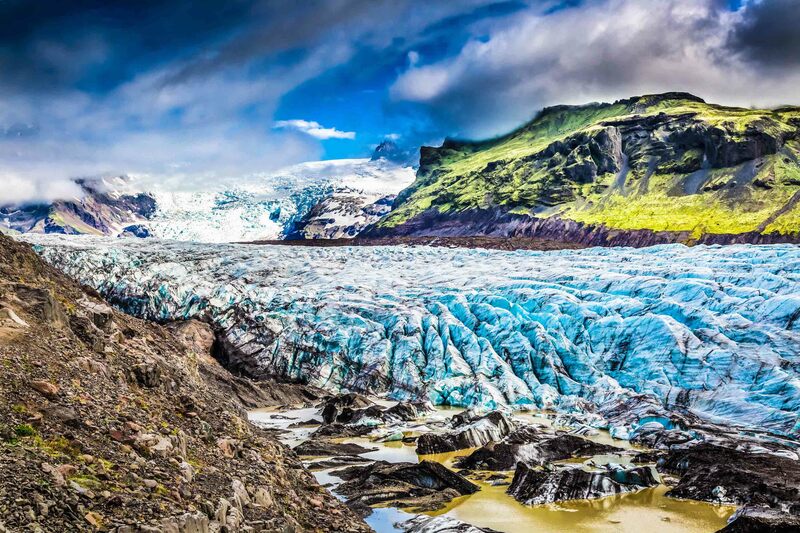 The Vatnajökull Glacier is the largest glacier in Europe. 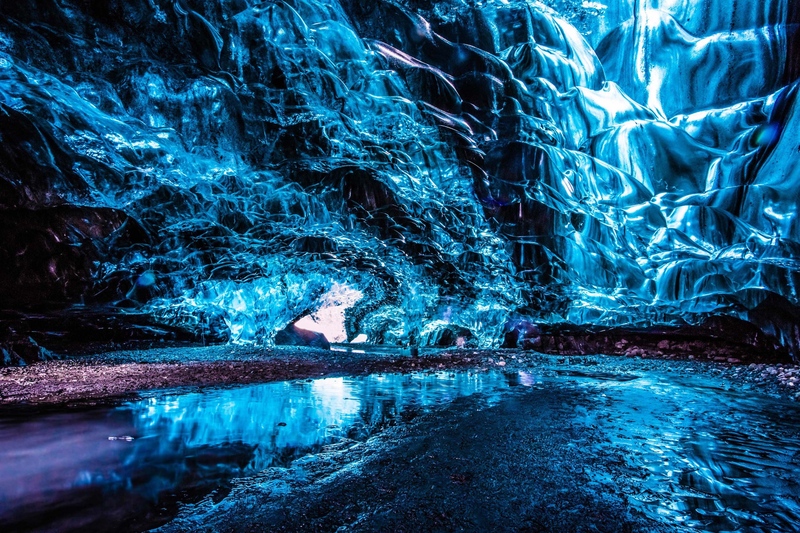 It’s located in the south of Iceland, this so beautiful and magical place. Next one on your list.